Cheers to the Original Kettle - a grill that was made for every backyard. For the memories created and ones soon to be made. Once the coals have extinguished, dinner is served, relax, and let the conversation ensue. Wake up to the sun shining through the lake house window. Ignite the coals, take in the tranquility, and wake up everyone else just as breakfast starts to sizzle. 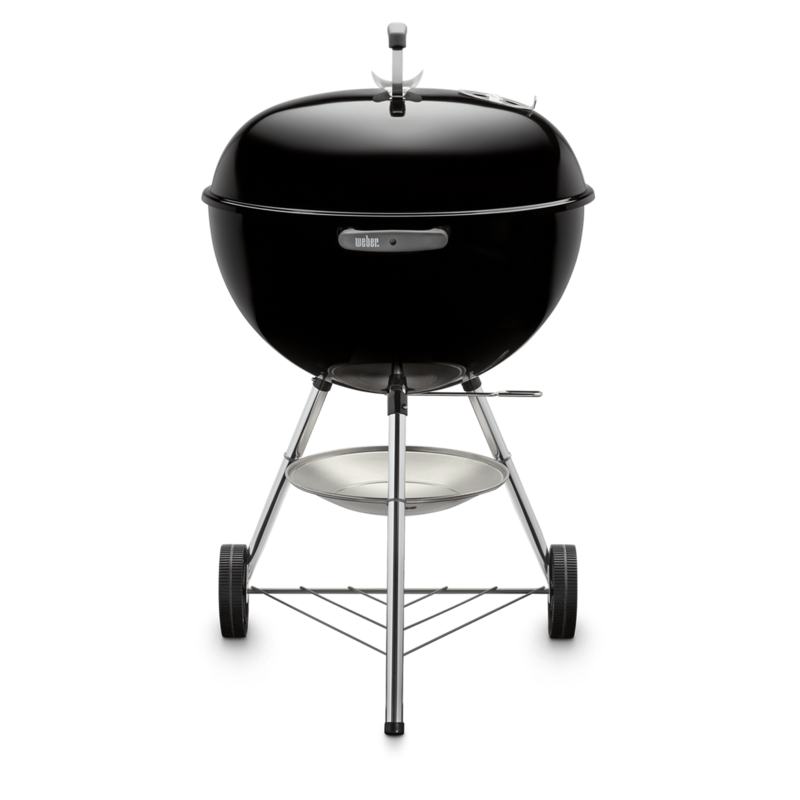 Original Kettle Charcoal Grill 18" is rated 4.7 out of 5 by 39. Rated 5 out of 5 by Jason W from Perfect size for camp!! I picked this bbq up for additional room (have been using a weber go anywhere charcoal), and let me tell you....it’s perfect for that. I have a family of 4, and occasionally the kids bring friends on weekend camp trips. We have not run out of room. This bbq does run a tad bit hotter than my 22” weber. Figured so, with using the same amount of fuel for a lesser area. I did a few upgrades. Ordered a ash can and did away with the catch plate. 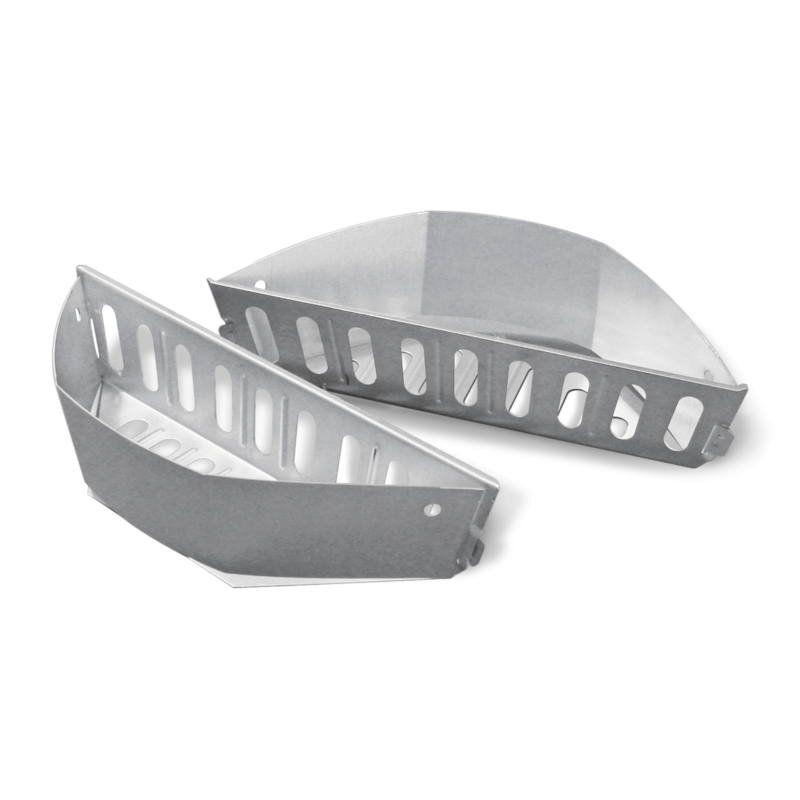 Safer for camp, and better air flow control. I also upgraded the pull handle with the newer style that allows you to hang your cooking utincils. 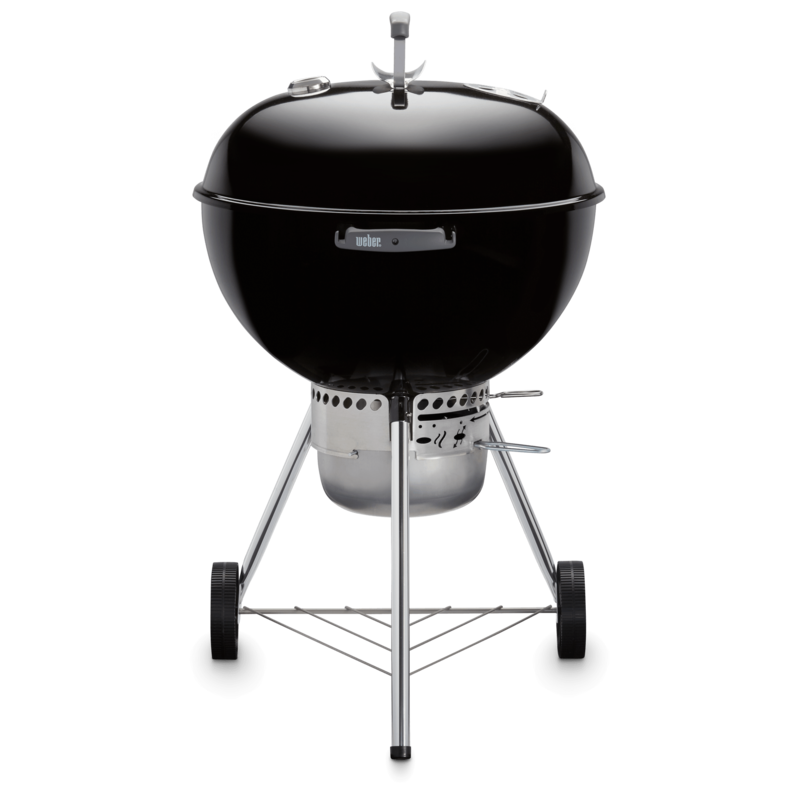 If you’re on the edge of buying this bbq, don’t hesitate. Rated 5 out of 5 by GrillinW/Mark from LOVE MY WEBERS! 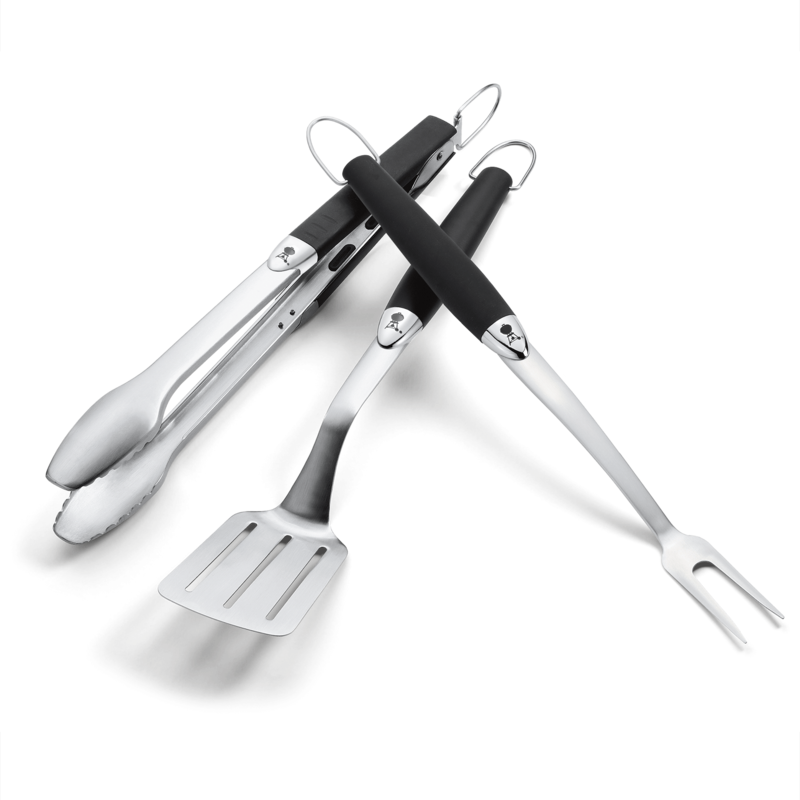 I have 3 weber grills at this time and will be getting a new Master Touch in the near future. All of my grills work great and I have enjoyed cooking on them. Temps are easy to manage and coals last a long time for those longer cooks. I have converted one of my smokey joes to a smoker and its awesome! I wish Weber would make/sell a conversion kit for this! 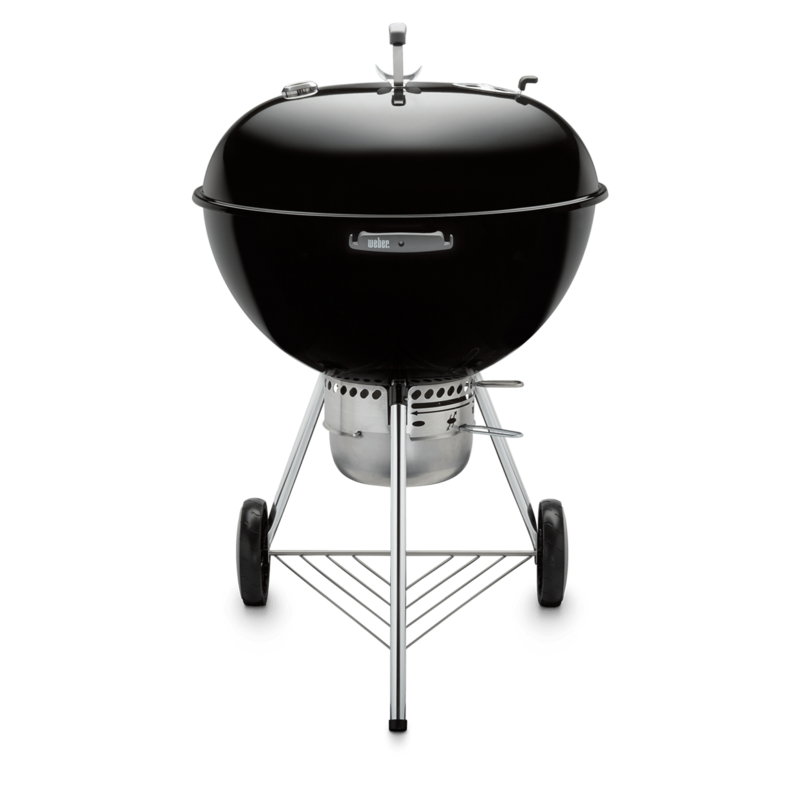 You cant go wrong with a Weber. Ive tried others and have discarded them all. Smokey joe is my go to for camping and road trips, larger kettle is my home unit and sees me at the handle at least once a week. Looking forward to the newer ash catcher!! Keep up the good work Weber! Rated 5 out of 5 by Anonymous from 18" Original Kettle grill, NOW Upgraded I really like our 18" Weber, kettle grill. Now that the kids have moved out, its mostly the wife and I using the grill. So when it is just the 2 of us, the smaller grill fits the need very well. Don't get me wrong, it still has enough room for alot more food! But, I have the advantage of not using as much charcoal to preheat and maintain temperatures while grilling or smoking. I have made some minor upgrades, to make life easier. 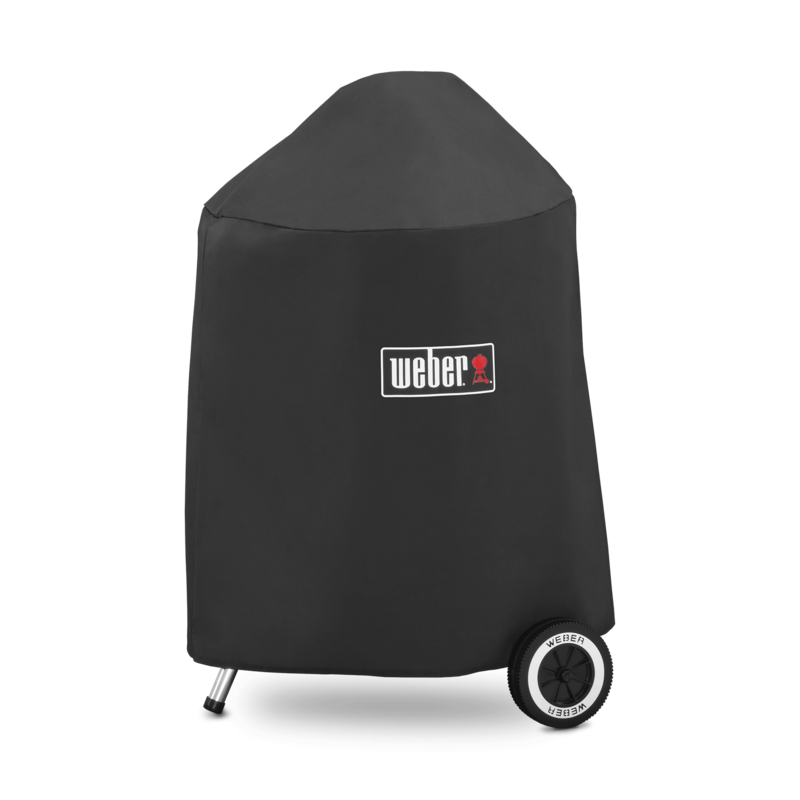 First, I ordered an installed the Weber Ash Can. Which replaces the standard ash pan. This is worth the minor investment, and it snapped into place in less than 5 minutes. Second, I installed a Weber lid thermometer and bezel ring. 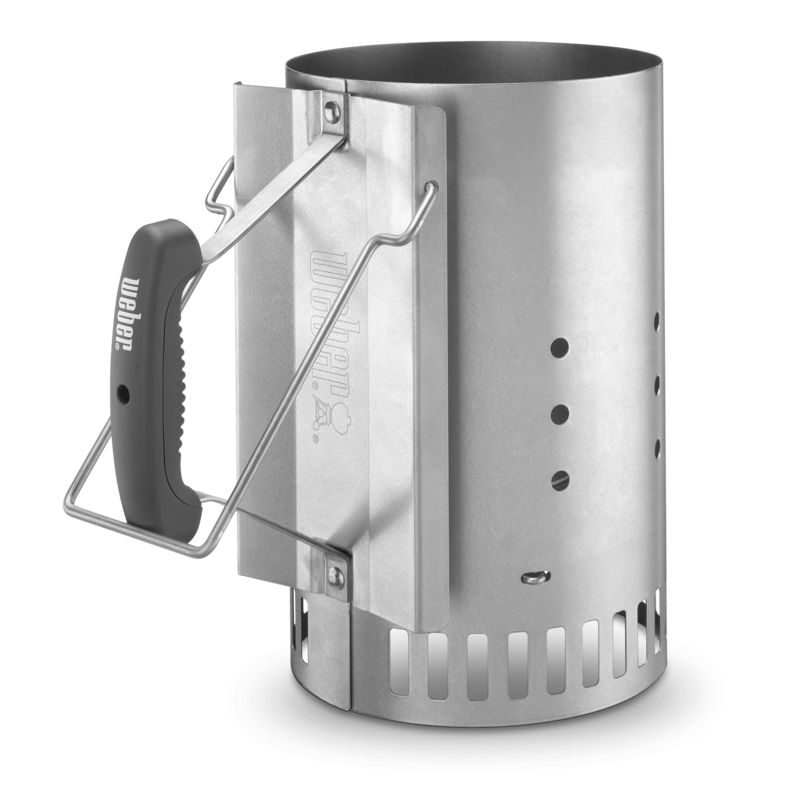 This works great for both grilling and smoking, as the temperature range goes from 150 to 600 degrees! I placed the meter near the lid vent, in order to get a more accurate temperature of the meat side (cooler side) of the grill, when smoking. These 2 modifications alone, bring it up to par with the more expensive models, for less than $100.00. So, after all the work, I'd still like to do a few more modifications. 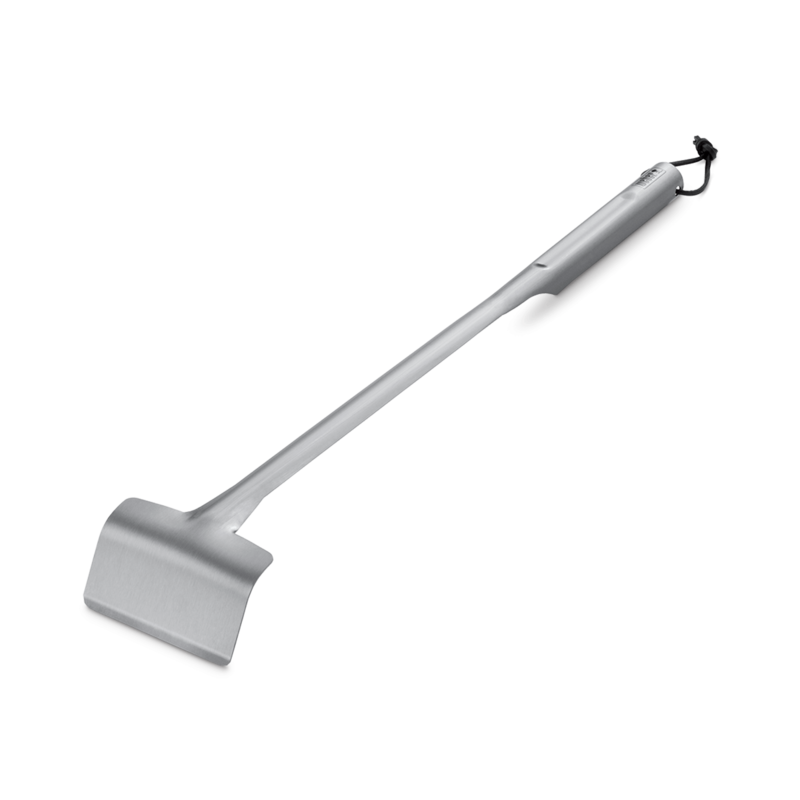 Like a silicon grip for the lid's air vent, and maybe an additional side handle. But for the money, it is a great little set up, even if you do not do any modifications!